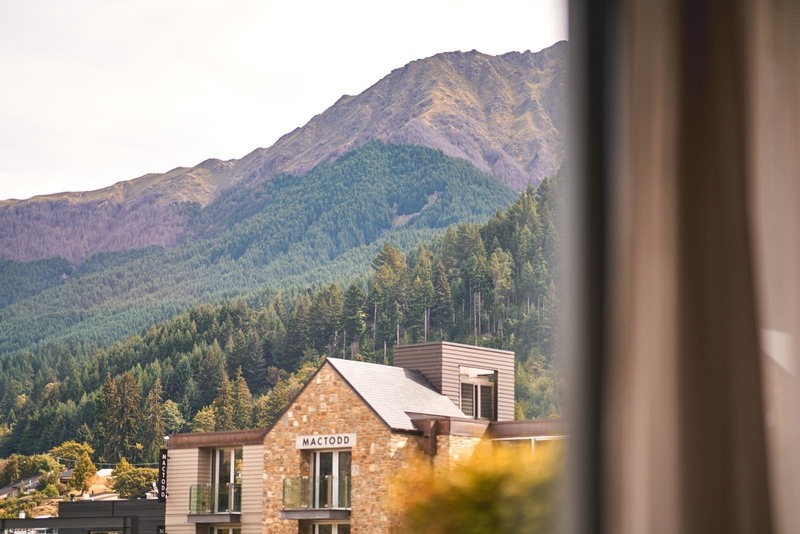 Nestled in the heart of Queenstown, is The Spire Hotel, offering a place where genuine hospitality and modern style uniquely combine. The Spire is located just moments from Queenstown’s vibrant cultural scene; and steps from incredible restaurants and four season lake and mountain adventures. The Spire is ideal for a romantic getaway, or for those seeking a rejuvenating and soulful experience. Skip your morning coffee, and get an adrenaline hit like no other. 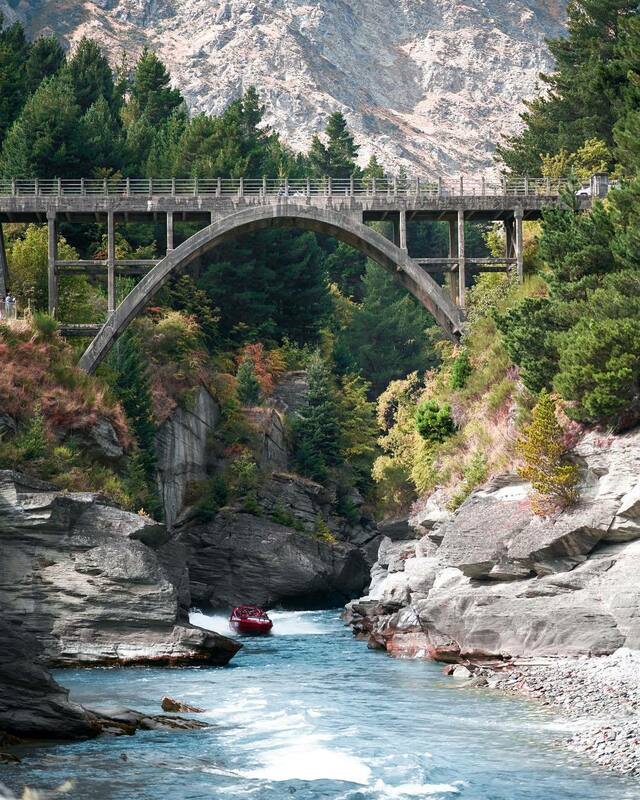 Shotover Jet is a speedboat that operates in the dramatic Shotover River. The jet holds exclusive rights to operate within the remarkable canyons, which were carved out over the ages by a vast volume of fast-flowing water. The very grandeur of this spectacular environment, so close to the bustling Queenstown, adds to the exhilaration and uniqueness of the experience. 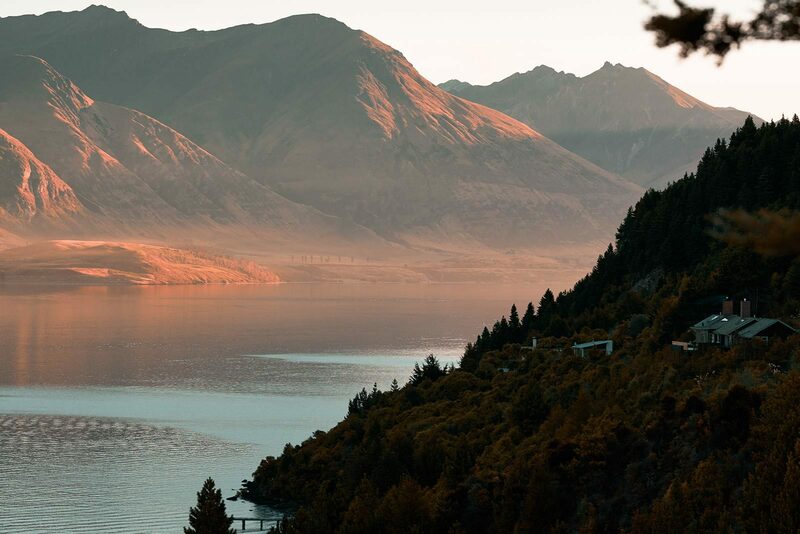 Just 45 minutes from Queenstown, at the head of Lake Wakatipu lies Glenorchy, a gateway to some of New Zealand's most sacred World Heritage Areas. Glenorchy is where the Oscar winning Lord of the Rings trilogy was filmed, a place renowned for its untouched and dramatic scenery. And it is here, where you will find the humble Dart Stables. 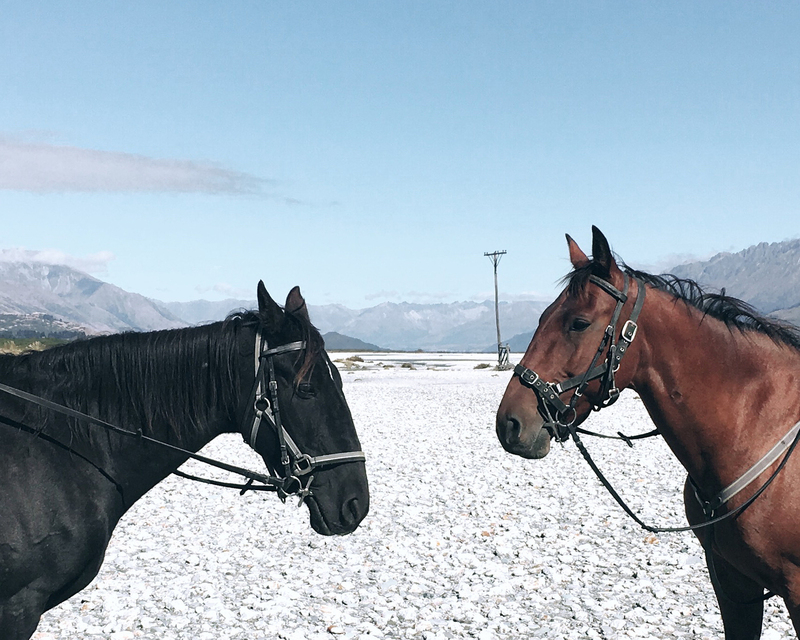 Dart Stables have over 60 horses of various breeds, a wealth of riding experience and some of the most spectacular riding tracks at their doorstep. Saddle up for an incredible adventure, no matter your level of riding experience. 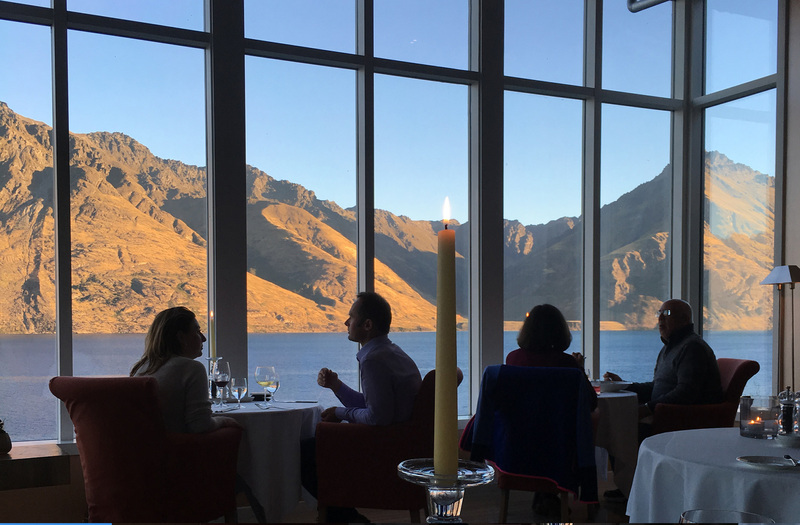 Your New Zealand experience will not be complete until you spend a night at the Matakauri restaurant. Allow executive chef, Dale Gartland and his team to curate you a truly spectacular degustation. Feel right at home with a glass of champagne and a selection of hors d’oeuvres by the crackling fire, all while your table is being prepared. Gartland ensures a delicate selection of seasonal, and organically sourced produce, where possible, grown on site. The wine selection is predominately curated from local Central Otago wine; I recommend the Pinot Noir, something, which the region is renowned for. Eichardt’s Bar has always been a local favourite, having been open since 1867. 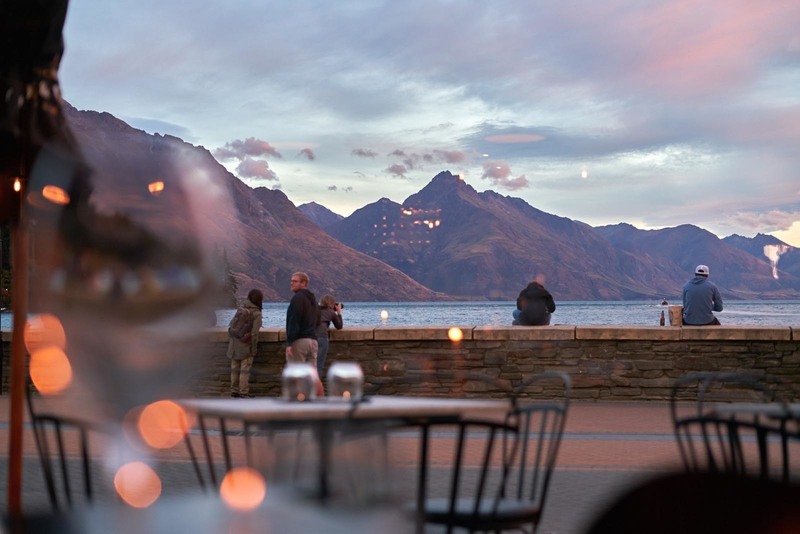 There is a genuine atmosphere, history and ambience unlike anywhere else in Queenstown. Take a seat by the cosy fireplace; in front of one of the moody Lake Wakatipu while you are greeted with gracious service and timeless cocktails (you can even find Bollinger Champagne by the glass). The menu is selection of relaxed tapas and humble favourites. P.s The Eichardt's seafood chowder comes highly recommended.